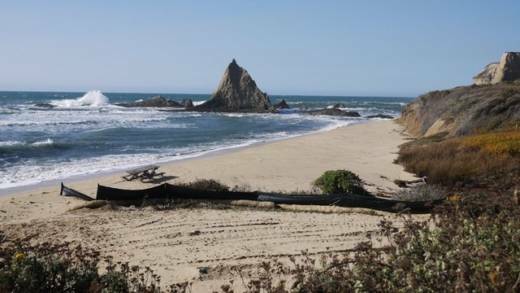 Billionaire investor Vinod Khosla is asking the U.S. Supreme Court to review a California appeals court decision ordering him to open an access road to Martins Beach, a popular recreational spot near Half Moon Bay. On Thursday the co-founder of Sun Microsystems asked the court to let him keep the gates to the beach closed to the public. The appeal challenges state law guaranteeing public access to beaches. Coastal activists are worried that if the current court, which has been protective of private property rights, accepts the case, it could dismantle the California Coastal Act. You can read the full Mercury News online here.